Mr. Mastin, Welding Instructor, is also an amazing chef! Click HERE to see what students have to say about Tech! 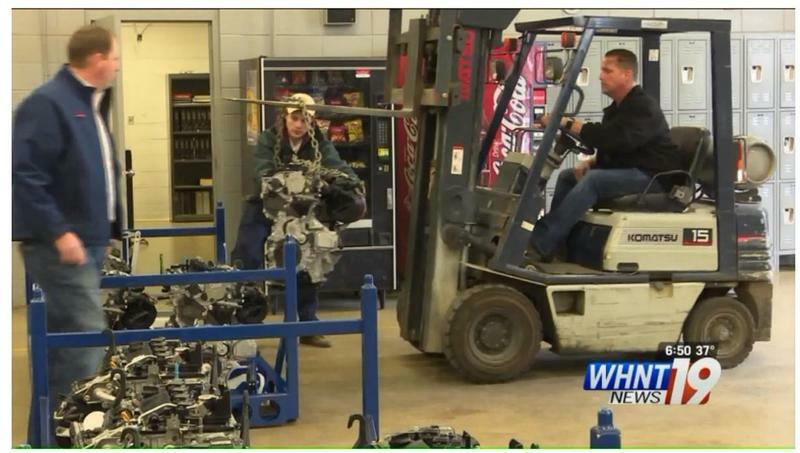 Toyota donates TEN new engines to Career Tech!